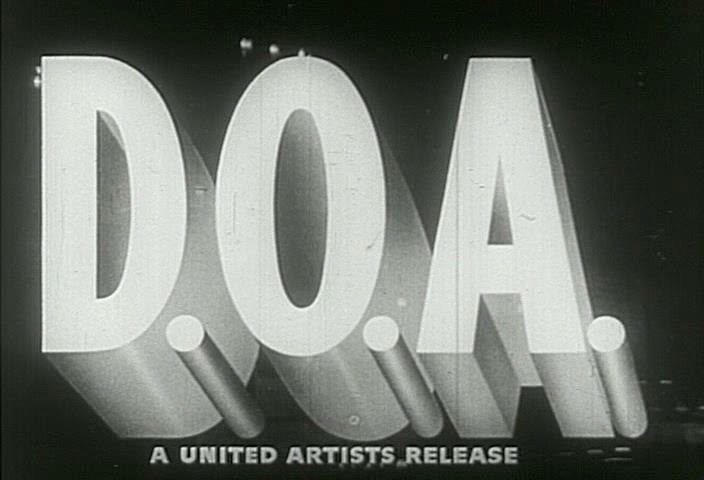 Today's film is "D.O.A. ", released in the year 1950, by the director Rudolph Mate. Again, I'm not familiar with this director, so it's off to IMDB, which informs me he was the cinematographer on "The Lady from Shanghai", that Orson Welles picture which features him speaking in a nearly incomprehensible Irish accent. 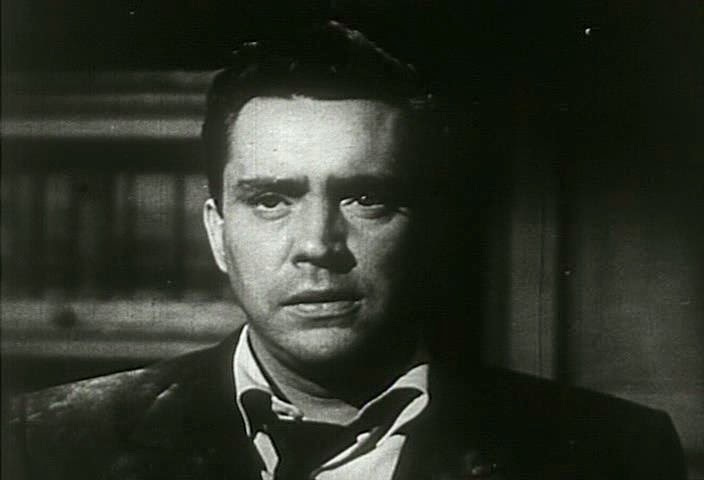 Anyway, the movie stars Edmond O'Brien as Frank Bigelow, who begins the movie by marching into his local homicide department and instructing the man in charge that he wishes to report a murder. "Who was murdered?," demands the man behind the desk. "I was," Frank responds, with a dramatic sting. And with that, Frank launches into a grisly tale of murder and intrigue. Frank is kind of your standard film noir protagonist. He's a blank slate, and his arc is that he solves the mystery confronting him. He's the audience surrogate, finding things out as the audience does. He is at his most passionate when he is convinced the truth is being held form him. There's a twist, though. The murder he's solving is his own. He has been poisoned, and must find out who did it before his time runs out. 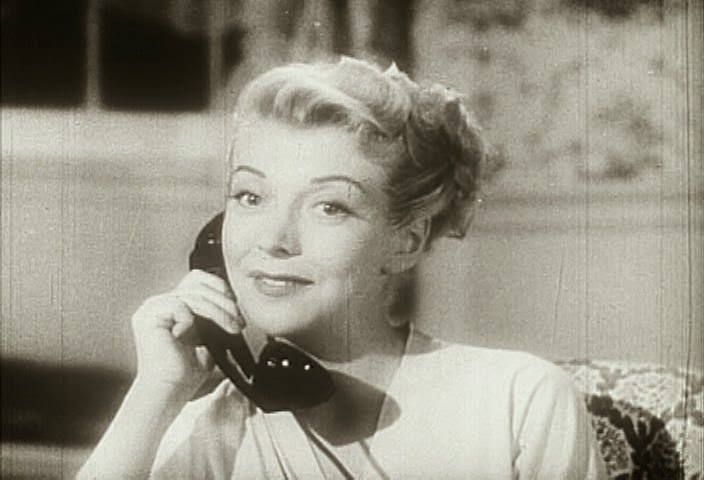 The movie features many attractive dames who contrast greatly in personality. The first dame is the love interest, Paula, who differs greatly from the deceptive, dangerous dames that make up the rest of the film. She is full of nothing but love and devotion, in a way that some might find overbearing but Frank does not. Her presence adds more tragedy to the film, an affecting example of a doomed romance. The other girls make up for her love, as they lie and pull firearms amongst other endearing actions. And of course we have Chester the henchman, who's lethality poses a more immediate threat to Frank than does the poison coursing through his system. He is a laughing man in the vein of "Kiss of Death's" Tommy Udo, cheerfully describing how he is going to make Bigelow's death nice and slow. As his boss describes, "he's psychopathic. He's not happy unless he gives pain. He likes blood." 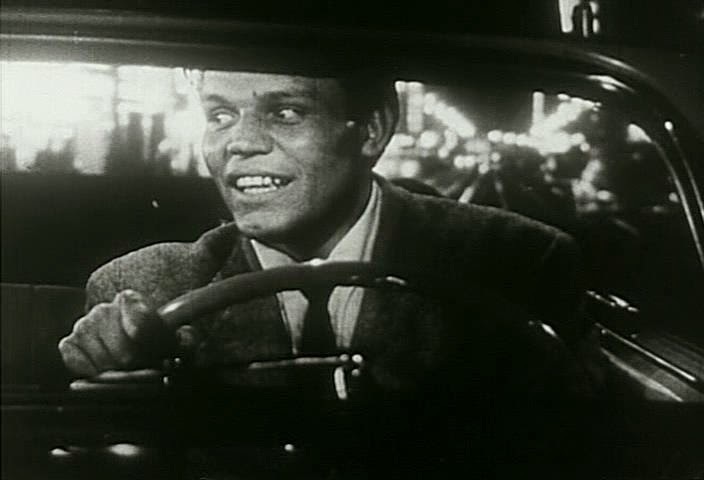 He's menacingly played by Neville Brand, and is memorable in his own right despite being a clear cut example of "Follow the Leader." This film has a distinctive premise which it executes smartly. Its particularly good at setting tone, following up tense scenes with violent scenes to underscore the always palpable sense of danger. I would say it's definitely worth watching if you're a fan of the genre. Best line: "You know, you really frighten me," delivered sarcastically by Edmund O'Brien. "The Strange Love of Martha Ivers"